Squash is a brilliant way to work out, let off steam and perfect if you have a competitive streak! There are 3 squash courts available at the centre, complete with a viewing balcony. The courts are in demand so please book courts in advance (up to 6 days ahead) to secure your game. At Hammersmith Fitness and Squash Centre we have two all purpose studios which are home to a wide range of fitness classes and also available for hire. 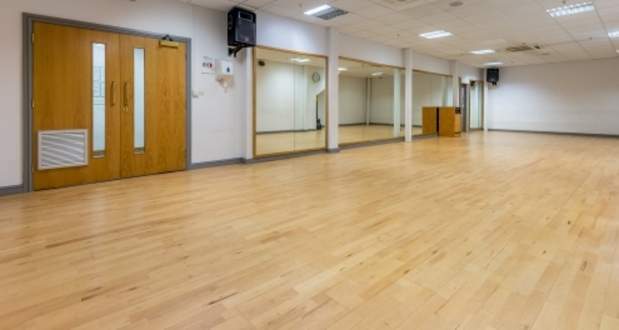 Studio 1 is a beautiful spacious, wooden floored studio, used primarily for our fantastic fitness classes. It is fully equipped with weights, steps, Box Fit equipment and body bars. We also have a punching bag inside the studio for general access, when the studio is free and it is fully air-conditioned. Studio 2 is located on the second floor and is an ideal location for a full range of lets focus classes, in this quiet and relaxing setting. In summer time we have access to the outside open space for the Yoga and Pilates classes, which current members love. The studio is fully air-conditioned and has wood flooring. There is also a storage cupboard for all yoga equipment. 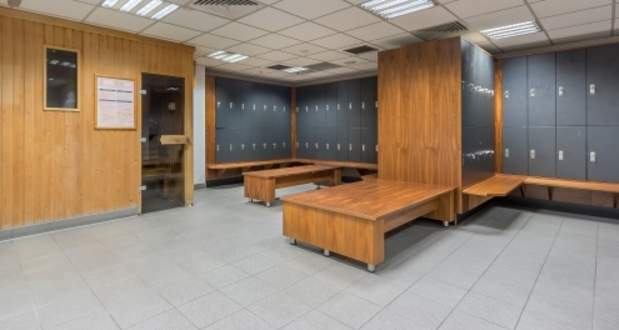 A sauna is located in the both the male and female changing rooms, where showers and lockers are also available. Sauna use can assist with increasing blood flow, weight loss, cleansing, relieving stress and helping to relax body and mind. The saunas are turned off one hour before the centre closes and are available for use from 6.30am-9pm Monday-Friday, 8am-4pm Saturday & 9am-4pm Sunday. 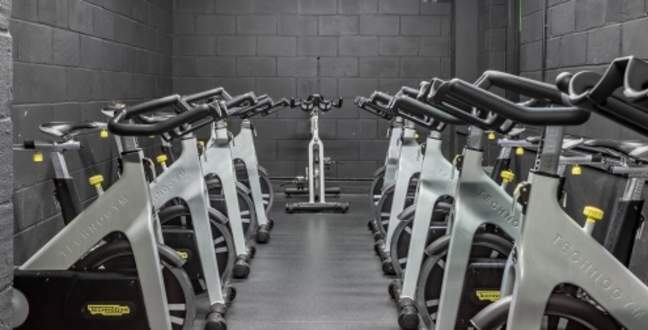 Here at Hammersmith we have a fully equipped Group Cycle studio tastefully decorated with a sound activated lighting system and disco ball. The room is air conditioned and in the summer there is outside access, which can be used for pre and post stretching. At Hammersmith Fitness & Squash Centre, we have plenty of studio space available to hire. Whether you are a sports club, a dance troupe, a music group or a martial arts team – we have space available for you! 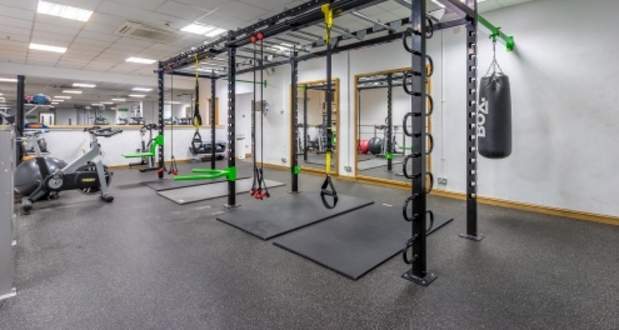 Hammersmith has three squash courts and two studios for groups to hire, plus a recently redecorated treatment room for therapists and massage businesses.